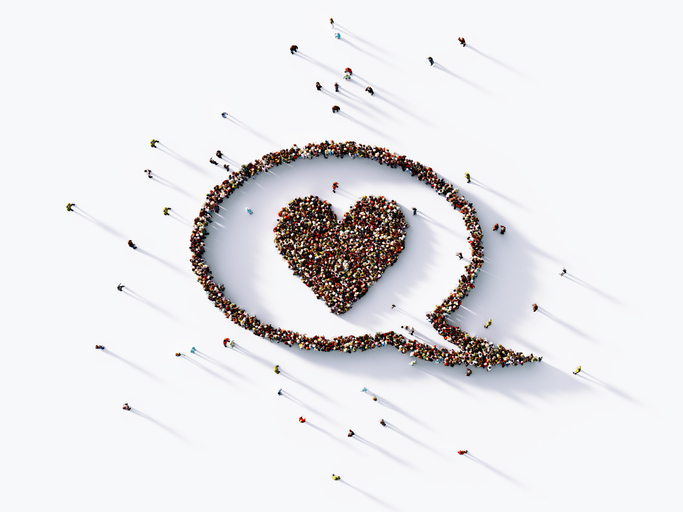 One of my favorite things about being on the blogger team for the 2019 SHRM Annual Conference & Exposition is chatting with speakers and vendors to learn more about them and create some pre-conference buzz! 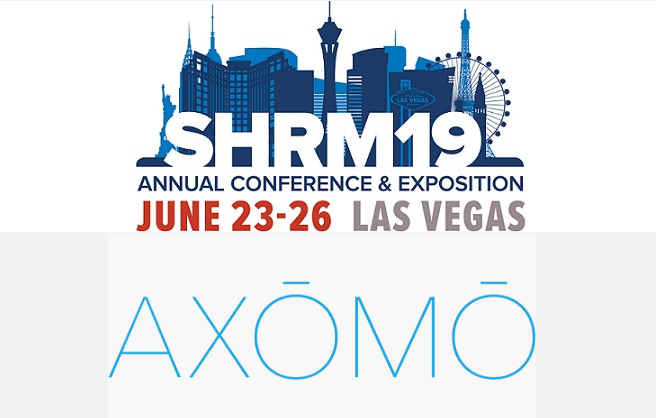 Before #SHRM19 in Las Vegas, I have 3 vendor interviews lined up for you! All I can say is… 2018 has been my year! Before this year, I had only been to company conferences. Between #SHRM18 and #SHRMlead, my perspective on networking and professional development has completely changed. I’ve been missing out on so much all of these years! The day comes where your manager or recruiter says, "I need your help with these phone interviews. Are you ready?" Yes! Take that next step! Here's what I prepared to make sure I got the information I needed. #SHRM18 was my first national SHRM conference, and I cannot thank Mary Kaylor and SHRM enough for making attending possible for me! I had a wonderful time – the blogger lounge, seating area for the keynotes, food (& coffee <3), sessions, book store and expo floor were all top-notch. It exceeded my expectations to see everything so well done and all the details taken care of. A #SHRM18 Q&A with Jennifer McClure! I’m so excited to meet Jennifer McClure at the annual SHRM conference this year – June 17th through 20th in Chicago. I chose to interview Jennifer because she is an inspiration to me at this point in my career. I am a member of the DisruptHR Buffalo planning committee, in a new role as an external recruiter, and a first time attendee of the annual SHRM conference, so her insights below were so wonderful! The amazing speakers are one of the awesome reasons you should attend #SHRM18 this year. I hope to see you there! Hiring Manager and Recruiter Relationship: Communication Is Key! I like to help out students at my alma mater where I received my Bachelor’s degree – the University at Buffalo School of Management. A few times a year they host amazing events I like to be a part of such as “Coffee Cup Conversations” (kind of like speed dating between students and professionals) and “Career Passport Conference” where I present to groups of students on what I did during my time at UB and after, to establish my career.